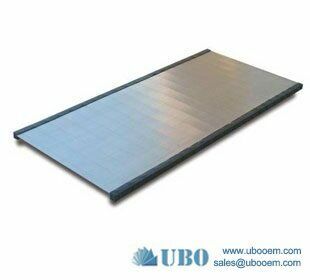 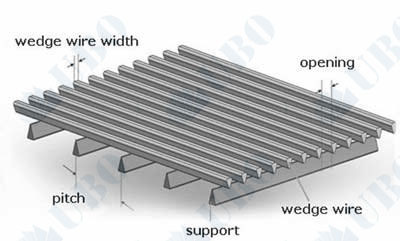 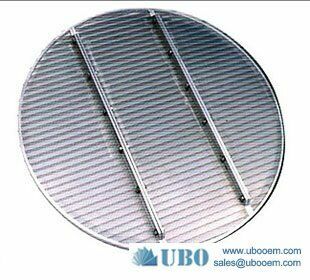 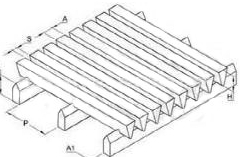 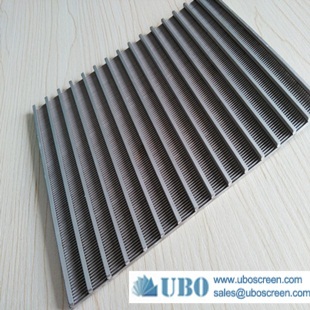 The high open area of the Wedge Wire screen provides excellent capacity. 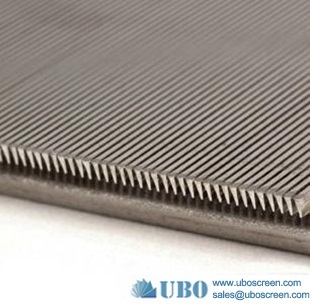 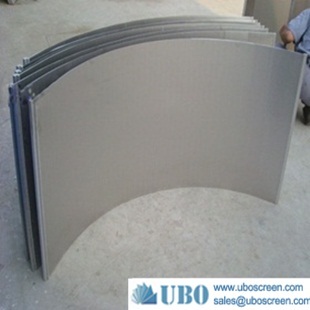 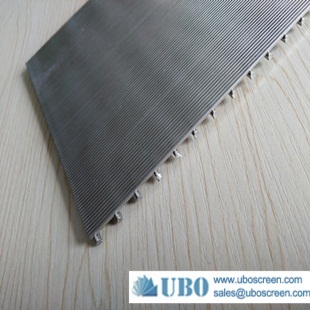 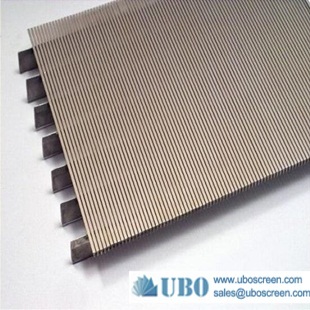 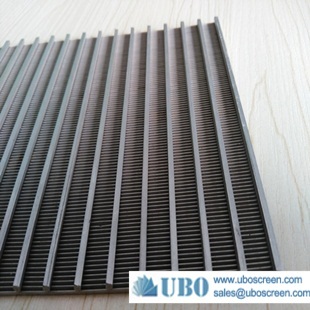 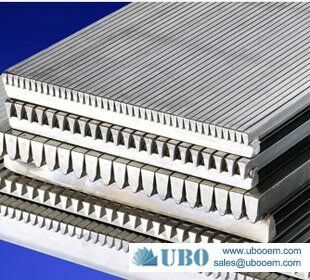 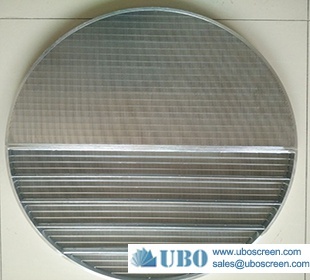 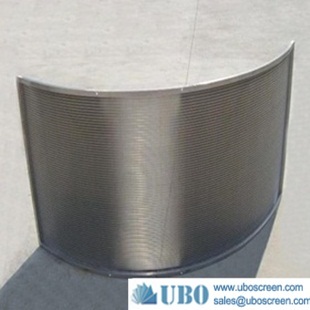 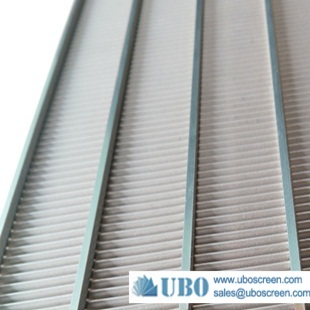 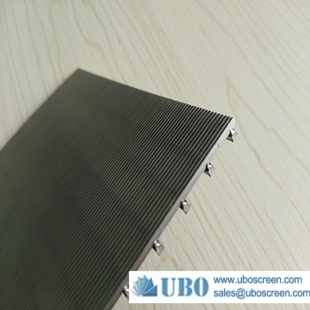 Wedge Wire screen offers continuous slot openings that widen inwardly so that particles tend to pass through the screen. 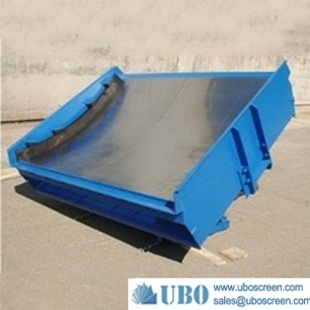 Our company imported advanced technologe and specialized equipment. 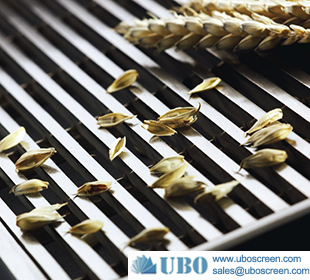 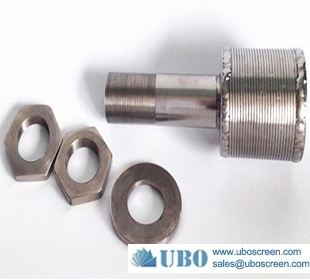 Our high technology and QC always assure you the best cost performance.